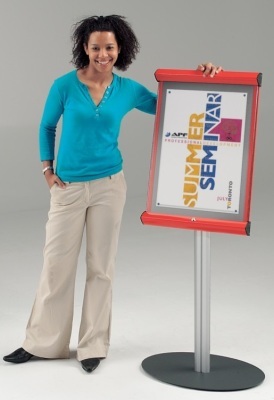 Deluxe free-standing noticeboard is available in a wide variety of options. Choose from 12 different Nyloop fabric colours, 5 different frame colour options and 2 different stand sizes. 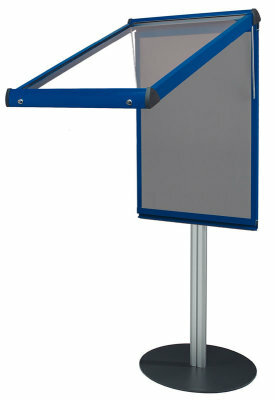 This product is top hinged, fully lockable and comes with 2 locks with matching keys. Available for free UK mainland delivery on a 10 - 15 working day lead time.